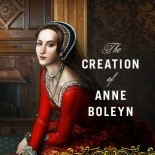 In 2011, Susan participated in an interview about The Creation of Anne Boleyn at the On The Tudor Trail Website. You can read the full Q @ A here. Learn what inspired Susan to write the book, what she thinks about the debate over Anne’s looks, and where she thinks Anne’s strength came from amongst many other topics. 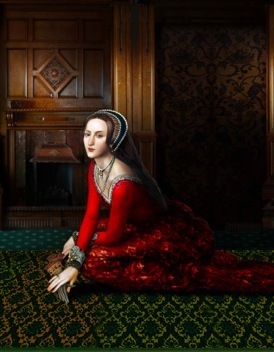 This entry was posted on September 10, 2013 by thecreationofanneboleyn in In the News and tagged Q & A, Susan Bordo, The Creation of Anne Boleyn.